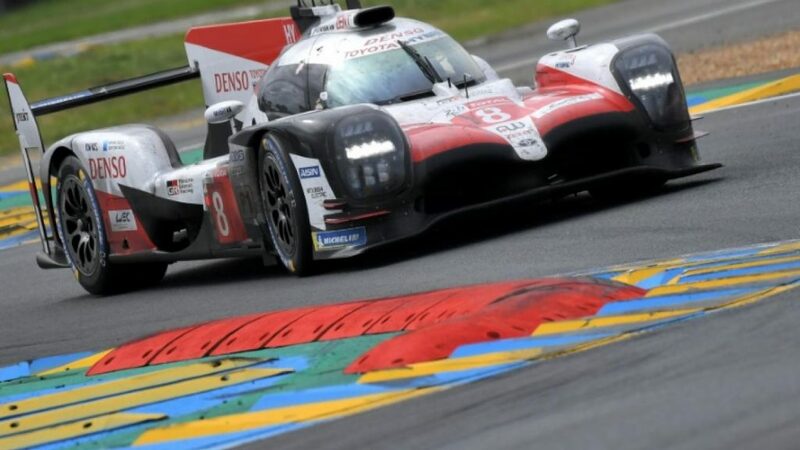 Toyota finally broke its long-standing Le Mans 24 Hours curse by claiming a dominant victory in the 86th running of the event with the #8 car shared by Fernando Alonso, Kazuki Nakajima and Sebastien Buemi. The two TS050 Hybrids were a class apart from their LMP1 rivals, with the battle for the win quickly boiling down to a two-way battle between the Toyotas. It was a see saw battle between the #8 machine and the #7 of Mike Conway, Kamui Kobayashi and Jose Maria Lopez for the majority of the distance, with a rapid night stint by Alonso helping to ease the effects of a 60s stop-and-go penalty earned by Buemi for speeding in a slow zone. Aussie driver Matt Campbell in just his second year of international competition with Porsche, was handed his Le Mans debut with a seat in the Dempsey-Proton 911 RSR alongside Christian Ried and Julien Andlauer. The trio dominated the GTE-Am class for the majority of the race, with their #77 Porsche beating the #53 Ferrari by a little under two minutes.